Dentsu recently developed a taste for bug protein. What does this have to do with advertising? TOKYO — A good deal has been written recently about the nutritional and ecological benefits of adding protein from insects to the human diet. But it still comes as a surprise when an ad agency invests in the concept. 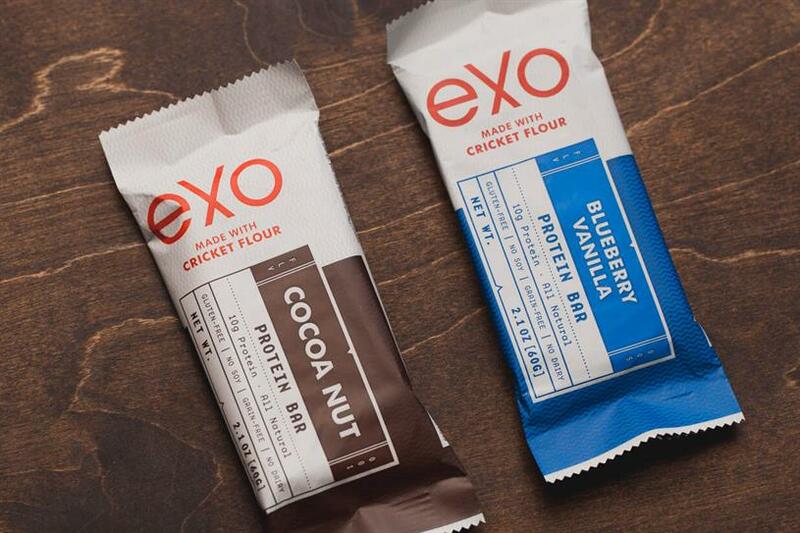 Dentsu Ventures, an investment arm of Dentsu with a capital of ¥5 billion (around $45 million), just staked an undisclosed sum in Exo, a New York-based company specializing in food products that use cricket protein. Dentsu Ventures is an experimental division that invests in non-advertising-related enterprises that it sees as potentially useful to Dentsu’s own business in the future. In a statement, Dentsu describes Exo as "the leading company using insects as an alternative protein source in food." Exo launched in 2014 and produces food bars developed by Kyle Connaughton, who spent five years as head chef of R&D at the Michelin-starred Fat Duck restaurant. Flavors include banana bread, cocoa nut, apple-cinnamon, blueberry vanilla, peanut butter and jelly and mango curry. Dentsu refers to the bars as "accessible vehicles for consumers to incorporate insect protein into their diets." Where does Dentsu fit in? Shusaku Kannan, the company’s corporate communications director, said Dentsu sees demand for this type of product continuing to grow. The agency plans to support Exo's development in both the US and Japan, where locusts are a traditional, if now unpopular, dietary staple. "Sustainable food produced with consideration for the environment is a solution to the food problems arising from the growth in global population, and Dentsu Ventures believes that the value of such food will increase," Kannan said in an email. "Looking ahead, the Dentsu Group will continue to provide support for further expansion and development of this innovative health food of the future, as well as for other new businesses that Exo will develop." The move is perhaps the most unusual since Dentsu Ventures was established a year ago, but would appear a sensible bet. A UN report on edible insects from 2013 noted that to support the projected global population of 9 billion by 2050, "current food production will need to almost double." The report calls for a re-evaluation of current farming and eating habits and presents in considerable detail the role different insects can play in this. It notes that around 80 grasshopper species are currently consumed around the world. Exo claims "80% of the world eats insects regularly" already. Other ventures for Dentsu include investments in Cue, a health-tracking device; Jibo, a US robotics startup; and Nextbit, a cloud services developer.